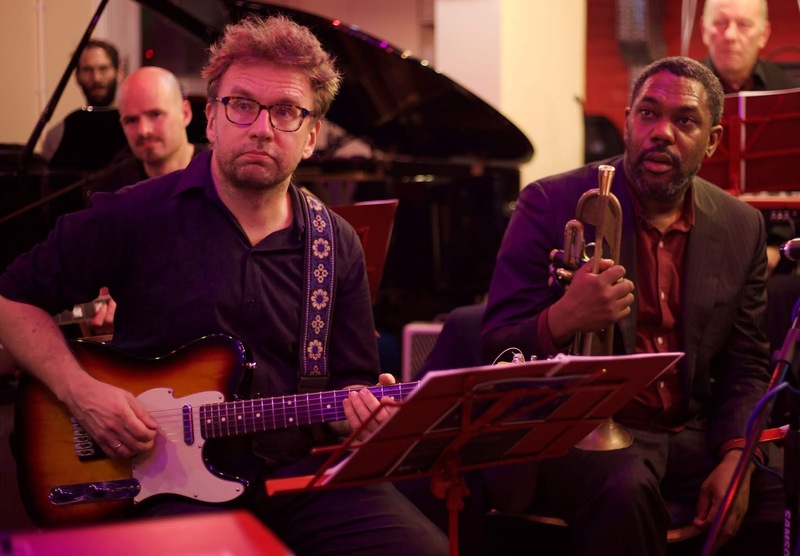 Peter Wiegold and Club Inégales are renowned for mixing up genres and musical backgrounds, particularly with the club's resident ensemble Notes Inégales. Now Wiegold is taking this further with a new initiative, The Third Orchestra. Next week, 11-17 February 2019, Wiegold is developing a new ensemble, The Third Orchestra. Wiegold wants to create an ensemble without boundaries, pulling together global music traditions and languages. A new multi-genre orchestra for London, hosted by the Barbican Centre, it will include Notes Inégales band members, guests who have worked with them in the last 7 years at Club Inégales and many new friends, giving a chance to take their work on to a whole new level. There will be a chance for the public to hear the results at a pair of concerts at the Barbican on 16 February 2019, and on Sunday 17 February there is an open invitation for young people (over 18) to play alongside members of the Orchestra to explore the potential for a ‘Third Youth Orchestra’. The new ensemble will have a striking mix of players including, Alice Zawadzki (voice/violin); Ursula Rucker (performance poet); Max Baillie and Preetha Narayan (violins); Colin Alexander (cello); Hyelim Kim (Korean taegŭm flute); Rihab Asar (oud); Cheng Yu (pipa and guqin); Wang Xiao (erhu); Shima Kobayashi (harmonica); Alina Bzhezhinska (harp); Clarence Adoo (‘Headspace’); Jaak Sooaar (guitar); Byron Wallen and Ifeoluwa Ogunjobi (trumpets); Diane McLoughlin (saxophones); Hanna Mbuya (bass trombone/tuba); Matthew Bourne and Martin Butler (piano/Moog); Shri Sriram (bass/flute) and Simon Limbrick (percussion). Plus a 50/50 male/female balance, 50% BAME, aged from 18-65. It should be quite an ensemble.